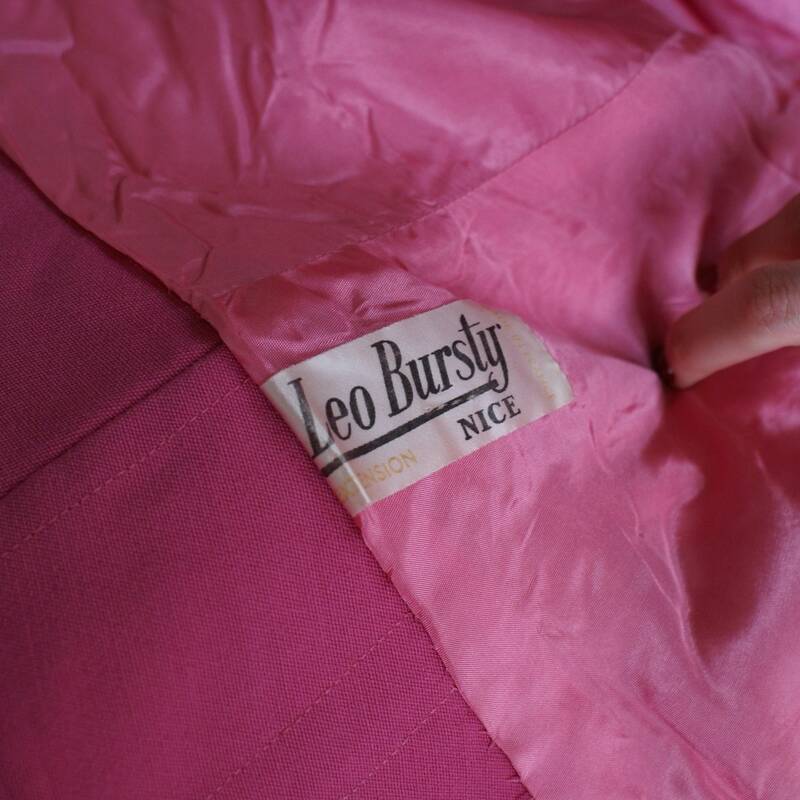 From the 50s pink woolen short coat. Very good vintage condition. Size 36-38 french. Beautiful color!